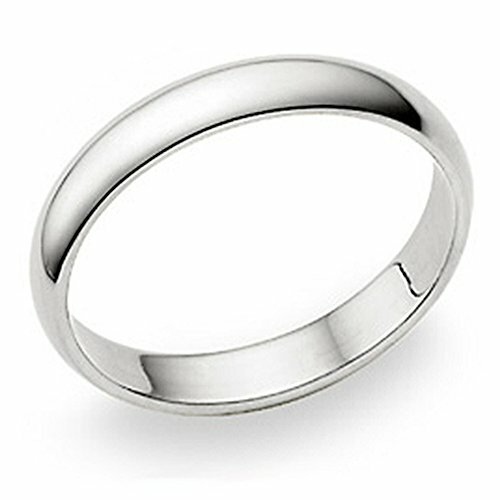 All of tungsten rings are hypoallergenic & scratch resistant& comfort fit design. Please look through the ring size chart in the left pictures if you do not know how to choose your finger sizes! 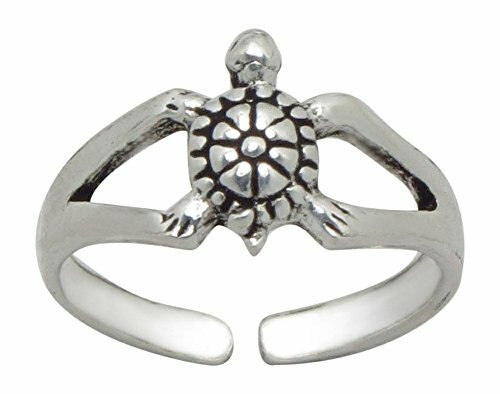 Adjustable, Resizable ring. Made in England with Genuine Crystal Elements from Swarovski®. Designed by Erika & Alex from Galaxy Jewellery. Suitable for sensitive skin. 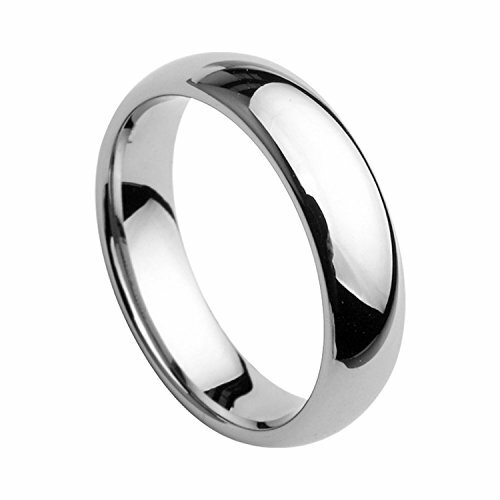 Nickel-free hypoallergenic 925 sterling silver finished with fine platinum. Comfortable to wear all day. Great Gift Idea for: Christmas, Mother’s Day, Birthday, Anniversary, Wedding, Adult Women or Young Girl, Work Colleague, Friend, Girlfriend. Ah! 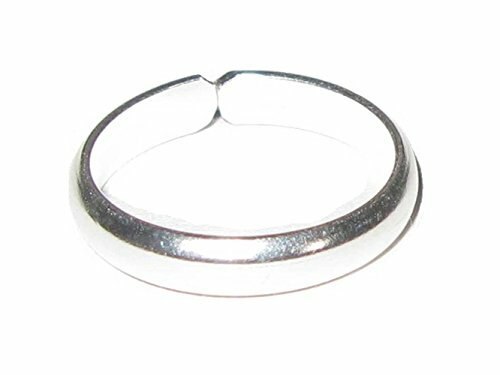 Jewellery Women’s Gold Over Stainless Steel. 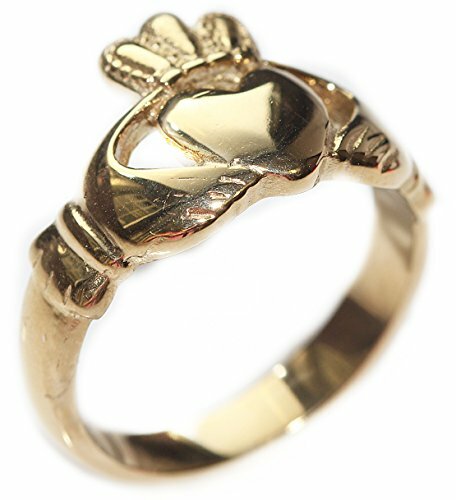 Celtic Claddagh Ring. Stamped 316. Beautifully Set Traditional Design. 4GR Total Weight. Outstanding Quality Finish. We Can Engrave On The Ring: name, date or text. £2 charge. 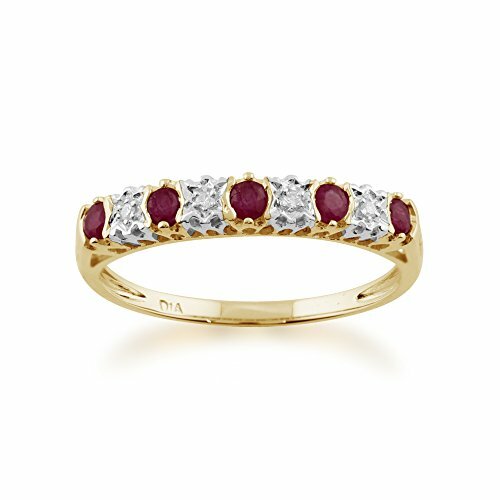 Please contact us via Amazon as soon as you have placed your order to confirm engraving. 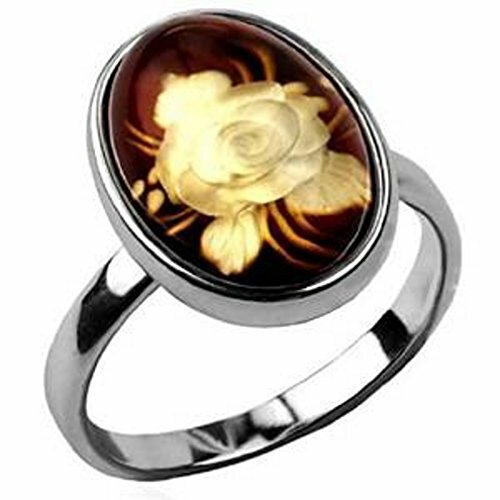 Love, Friendship And Loyalty Designed Ring. Ah! Jewellery! 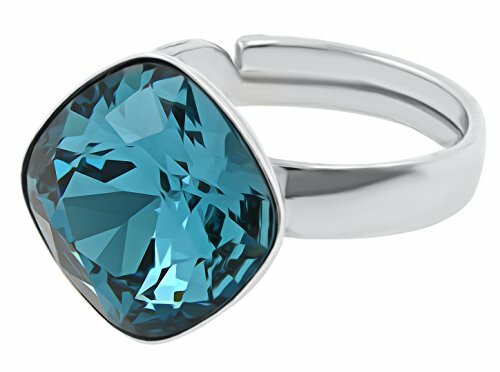 Women’s Stunning Celtic Style Rhodium Electroplated Ring. 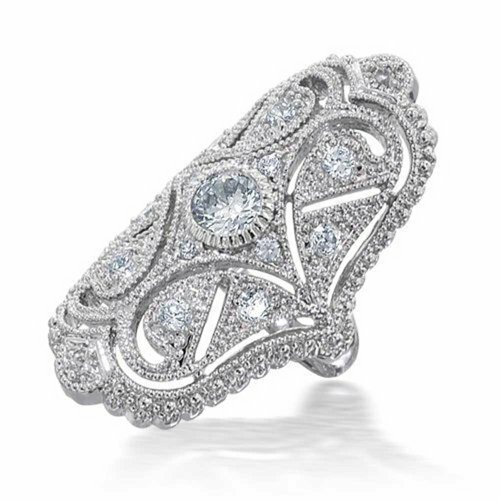 Beautiful Overlapping Design With Flawless Brilliant Round LAB Diamonds. 9.2GR Total Weight. Outstanding Quality. Ah! 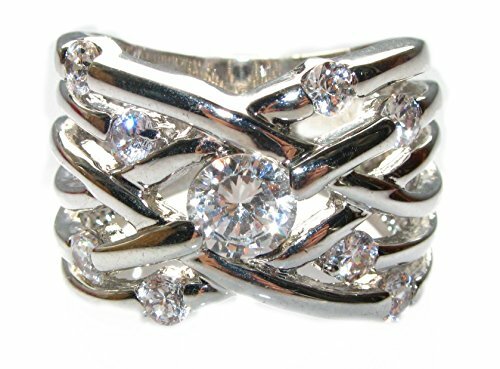 Jewellery® Stunning Gold And Rhodium Electroplated Prong Set Cluster Two Tone Ring. 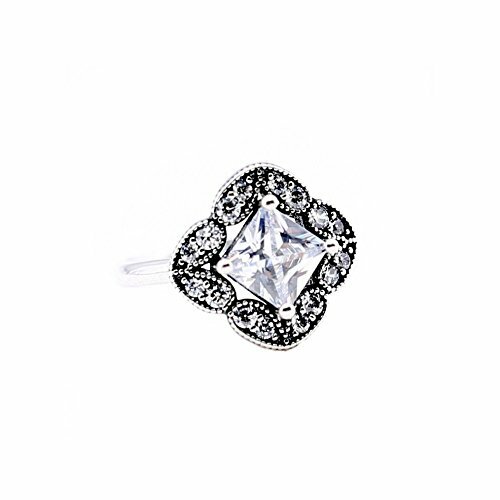 Set With AAA Grade Cubic Zirconia in a Beautiful Flower Design. Outstanding Quality Finish. 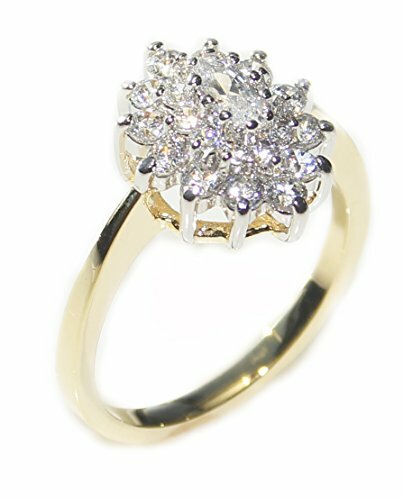 Stunning Flower Shaped Prong Set Cluster Ring. Two Tone: White & Gold Electroplated Finish.